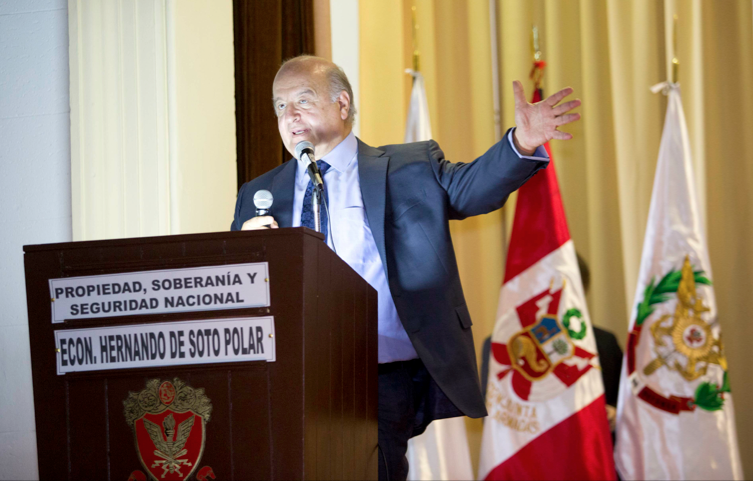 ILD's President Hernando de Soto was the main speaker at a conference on August 21st, 2015 at the Peruvian Armed Forces Joint College in the Chorillos district of Lima. The theme of the conference was Peru's property, sovereignty and national security. The Attendees included military leaders, students and foreign/local dignitaries from several embassies in Lima. During the speech De Soto brought up the successful defeat of the Shining Path. On August 18, 2015, ILD's Hernando de Soto met with the Peruvian Minister of Defense Jakke Valakivi, and Ronald Hurtado the Commander General of the Peruvian Armed Forces at their headquarters in Lima. At the meeting, which was attended by the press, the two spoke about the upcoming conference at the Joint College of the Armed Forces, where De Soto is the main speaker at a conference. One of the challenges facing the Buhari administration is widespread poverty across the land. The situation appears to have been worsened by the failure of successive governments to implement effective poverty alleviation measures. Every year, on July 28, Peru’s Fiestas Patrias celebrates the country’s independence. In light of the historic day, here are just five facts that you may not have known. What would you add to the list? Hernando de Soto, one of the minds behind Peru's 20 years of economic ascendancy, was one of the first economists to notice the direct correlation between rather simple legal systems and high economic development and social inclusion. 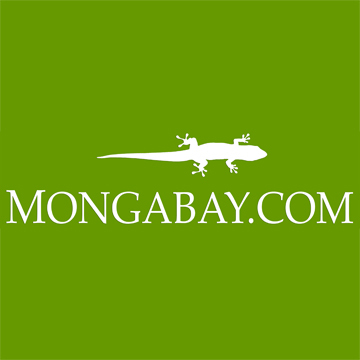 There is a famous economist named [Hernando] de Soto who did some studies on Libya. I contacted him as early as 2003 out of research interest to talk about to how an informal economy can be changed into a formal economy, how it is that we have a 1.750 million square kilometres in Libya and yet how much of that can be collateralised to guarantee loans for young people, for example. It’s less than .00001 percent because there is no land registry, no clear title, and no way of valuing, no credit bureau that can give credit worthiness reports. I certainly picked the brains of everyone who would tolerate me and the topics were broad. Everything from encoding personal identity and property rights into the blockchain to making elections transparent. Hernando de Soto was a standout. 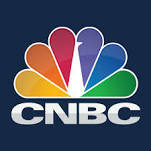 His book The Mystery of Capital was most talked about. Bill Tai loaned me his copy to read on the beach while I was there. Like many Western academics on a tight budget when faced with poor and nonsensical statistics outside Western nations, Piketty takes European indicators and extrapolates them on to such countries to draw global conclusions. This ignores the fact that 90 percent of the world population lives in developing countries and former Soviet states, whose inhabitants produce and hold their capital in the informal sector, that is to say, outside of official statistics. The ILD and former members of the Shining Path continue to make headlines with recent meetings, 25 years after the height of the former radical communist movement that led to all out warfare in Peru. In a symbolic event held on July 17th, 2015 the ILD, led by ILD's Hernando de Soto became the first group of outsiders in the last 40 years to debate members of the former Shining Path at the birthplace of the communist movement, San Cristóbal of Huamanga University. Wednesday July 15, 2015 | 11:00 a.m.
De Soto has a proposal to solve social conflicts that arise around mining projects: make communities and citizens owners of mining. Hasta ahora, los críticos de Piketty sólo han planteado objeciones técnicas a sus malabarismos con las cifras, pero no han impugnado su tesis política y apocalíptica, que es absolutamente incorrecta. Yo lo sé porque en los últimos años mis equipos de investigadores han realizado estudios de campo, explorando países donde campeaban la miseria, la violencia y la guerra, en pleno siglo XXI. Lo que descubrimos fue que lo que la gente realmente desea es más capital, no menos, y quieren que su capital sea real y no ficticio. So far, Piketty’s critics have offered only technical objections to his number crunching without contesting his apocalyptic political thesis, which is clearly wrong. I know this because over the last years my teams conducted research in the field exploring countries where misery, violence and wars are rampant in the 21st century. What we discovered was that most people actually want more rather than less capital, and they want their capital to be real and not fictitious. De Soto: "Hay US$70 mil mlls. de inversión minera paralizada"
Hernando de Soto, presidente del ILD, expresa su preocupación por la polarización generada entre minería y agricultura. El sendero De Soto. El economista dice que los ex senderistas que lo buscaron le dijeron: “Ha habido Sendero, el otro Sendero y ahora queremos el nuevo Sendero”.